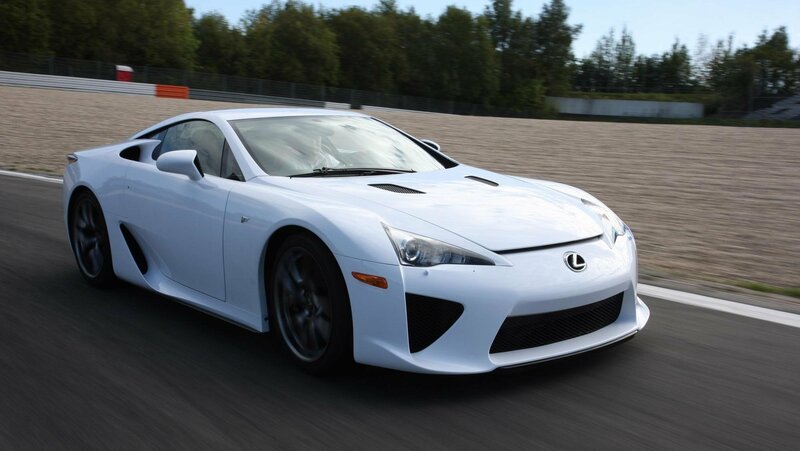 You can still buy eight brand-new Lexus LFAs in the U.S. 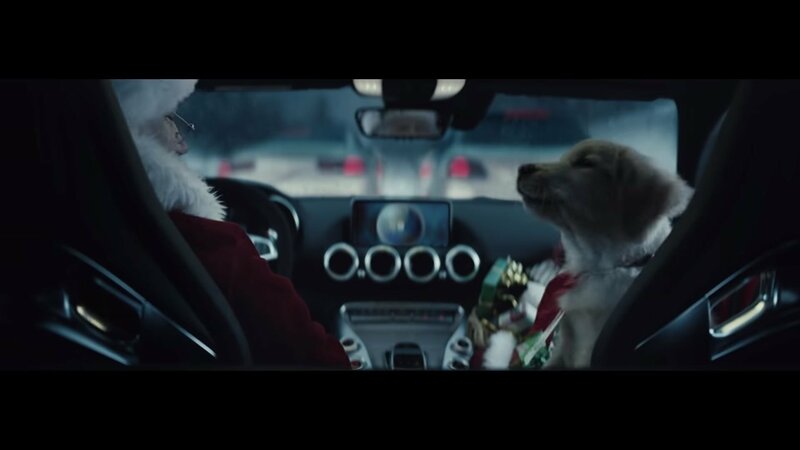 The holiday-themed videos that car companies generally come up with are funny and hilarious; something that is not very deep and spreads only joy and happiness. 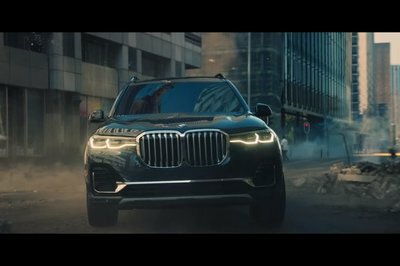 But then there are some videos like this one from BMW; emotional, touching and heart-warming. 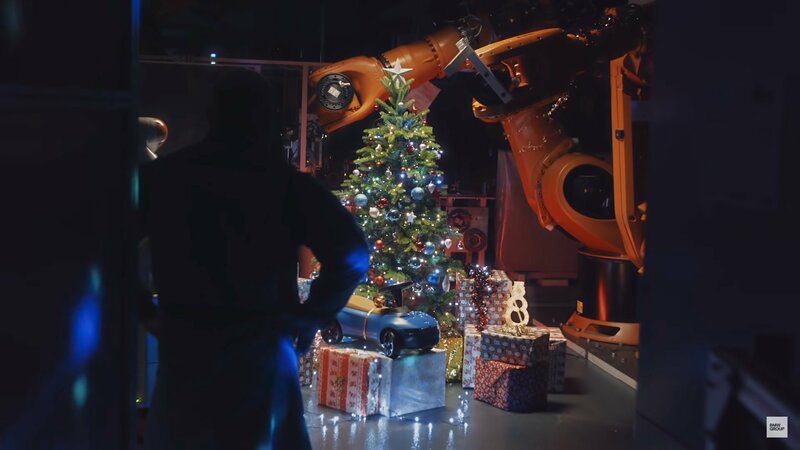 The German also modestly shows how technology is changing the lives of people. We all have our favorite Chuck Norris jokes, but apparently, we all forgot about the power of his autograph. That’s right; it’s been scientifically proven that Chuck Norris’ signature can turn random objects into all-conquering superheroes. 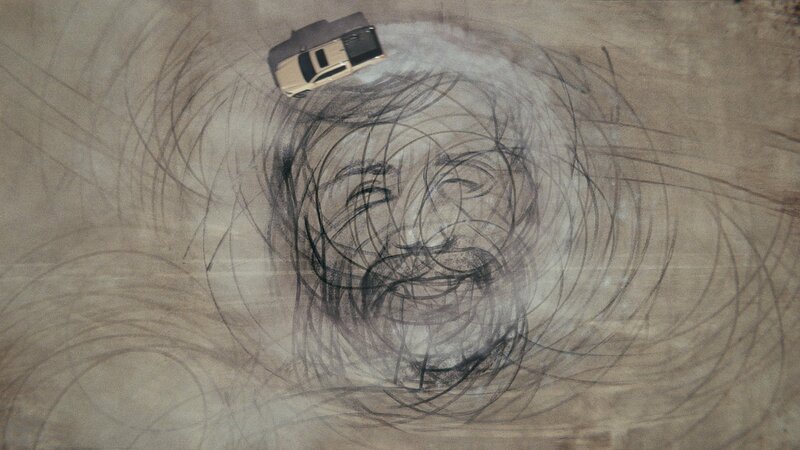 Take a look at what happens to the Toyota Tacoma once it got bestowed with Chuck’s perfectly legible John Hancock. 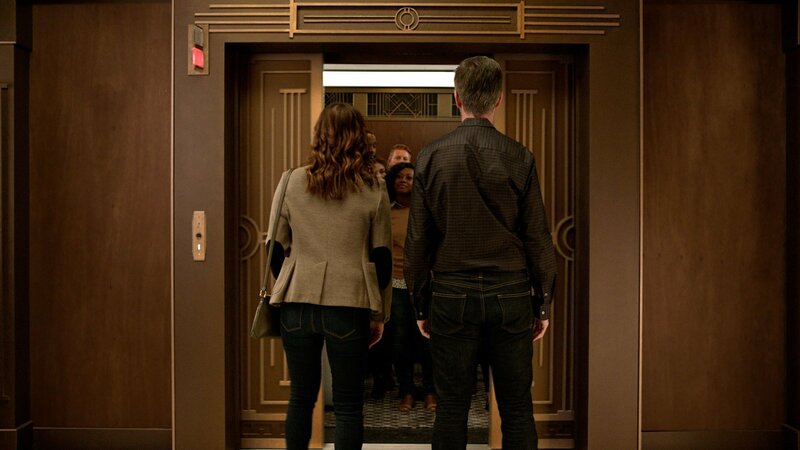 These are just great – guaranteed to give you a good laugh. Originating a Western Christian feast day honoring early saints named Valentinus, Valentine’s Day has grown into significant cultural, religious, and commercial celebration of romance. Initially popular in England and English-speaking countries in the 19th century, it spread to other countries around the world in the second half of the 20th century. 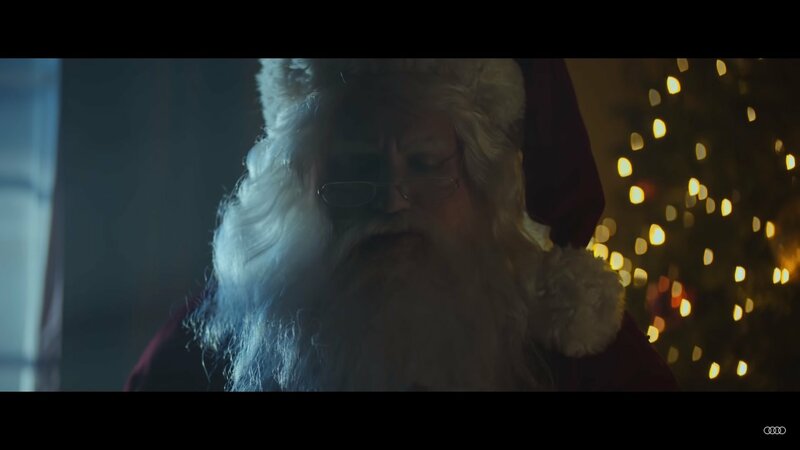 Although not a public holiday, it’s become so important that many companies and retailers are spending a lot of money on advertising ahead of February 14th. 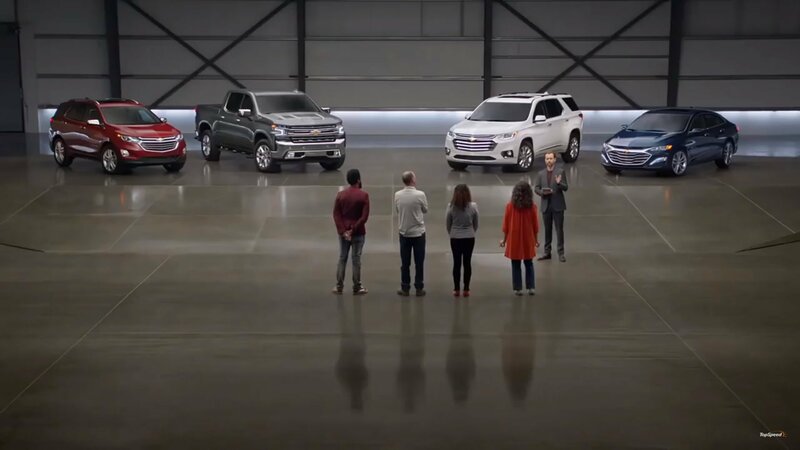 Automakers have also joined this trend, and nearly every important manufacturer launches a romantic video around this date. 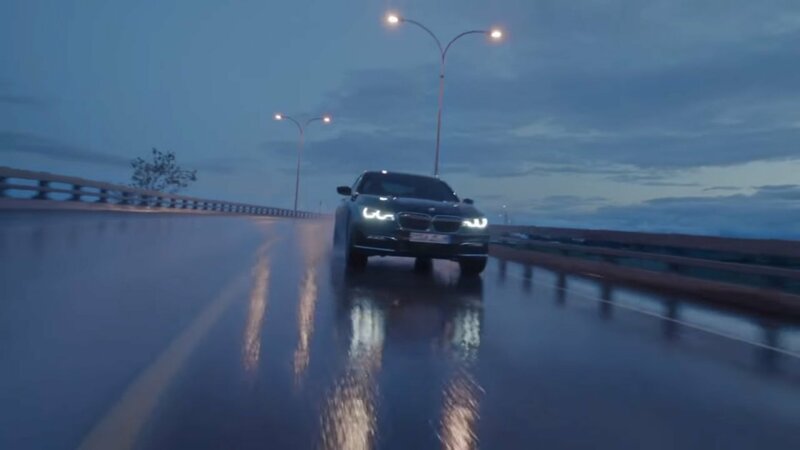 But the romance theme has been used for car advertising since the early days of the automobile. Although not necessarily related to Valentine’s Day, it’s a theme that goes back to the early 1900, and it has been used quite extensively in the 1960s and 1970s, especially in the United States. 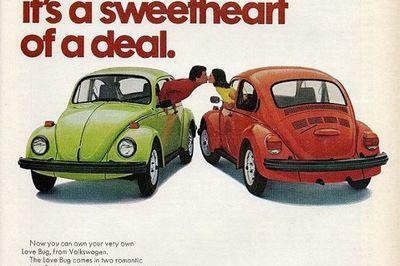 Modern commercials are pretty cool too, but for this year’s Valentine’s Day, I’m looking back over a handful of vintage, printed ads just to see how carmakers were approaching this theme back in the day. 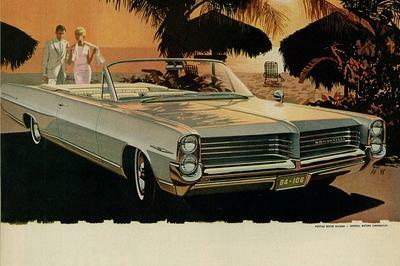 Pontiac’s ad for the 1964 Bonneville is as classic as it gets. Although the description doesn’t say a word about romantic walks on the beach or a getaway with your loved one in a convertible, the image suggests just that. 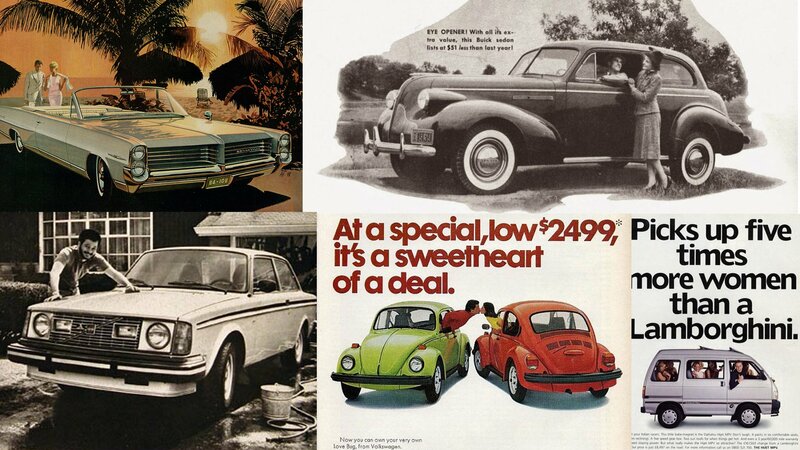 Actually, many 1960s print ads exploit this theme with a close-up on a big, fancy car and a background showing the sun setting above the sea, a sandy beach, palm trees, and a well-dressed, middle-aged couple. 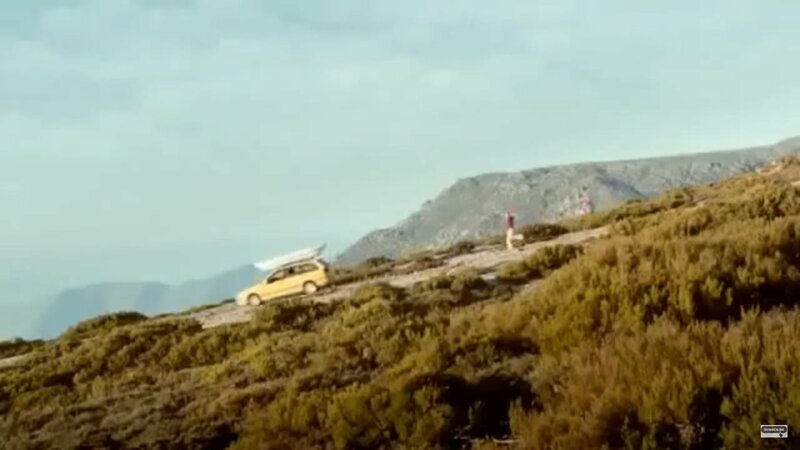 Unless the car is a Volkswagen Microbus and the fancy couple is replaced by young people in bathing suits that are carrying surfing boards. 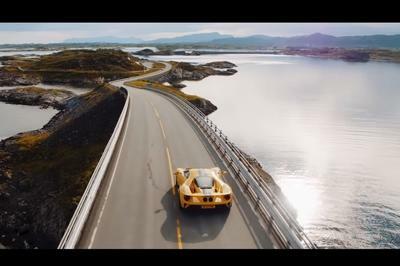 While the previous ads are more about spending time as a couple, Volvo’s commercial for the 1977 GT is a love story between a man and his Swedish coupe. There are no subliminal messages and no romantic landscapes, just a guy washing his Volvo GT in front of the garage. 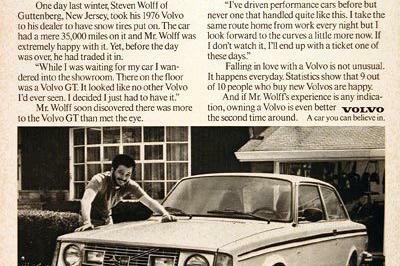 And the story about how he fell in love with the GT while servicing his other Volvo at the dealerships. 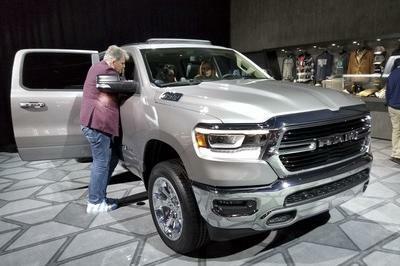 Sure, not many people trade in a 35,000-mile vehicle to get a brand-new one just like that, but I can definitely see it happen. An ad for single men on Valentine’s Day I guess? This ad is not only the oldest, dating back to 1939, but it’s also the most serious in this list. It takes a couple of minutes to read it, which makes it way too time consuming for the 21st century. 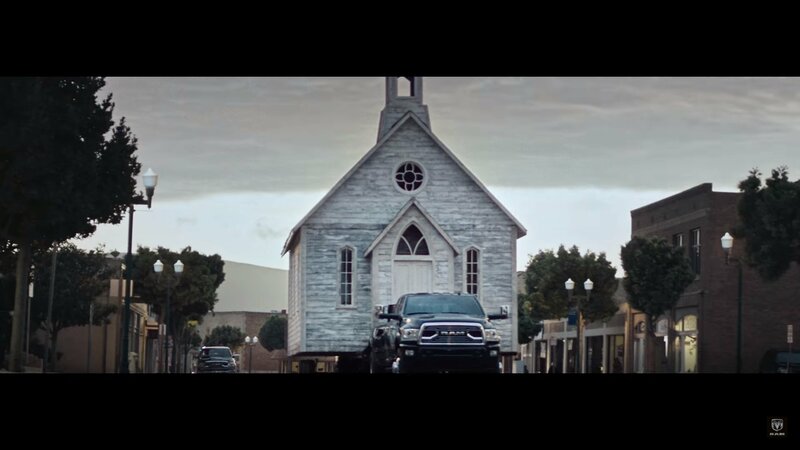 I don’t know if this was the norm 80 years ago and if this commercial had notable results, but it’s definitely different. More than half of the poster tells the story of a traveling salesman trying to convince an attractive woman to take a ride in his fancy car. 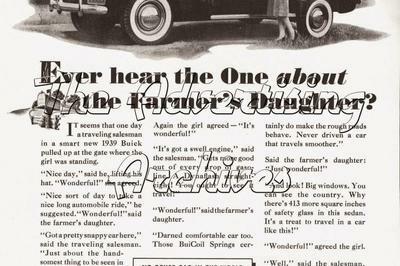 At the end of the rather lengthy dialogue, during which the man mentions all of the car’s features, he finds out that the farmer’s daughter is actually driving the same Buick. 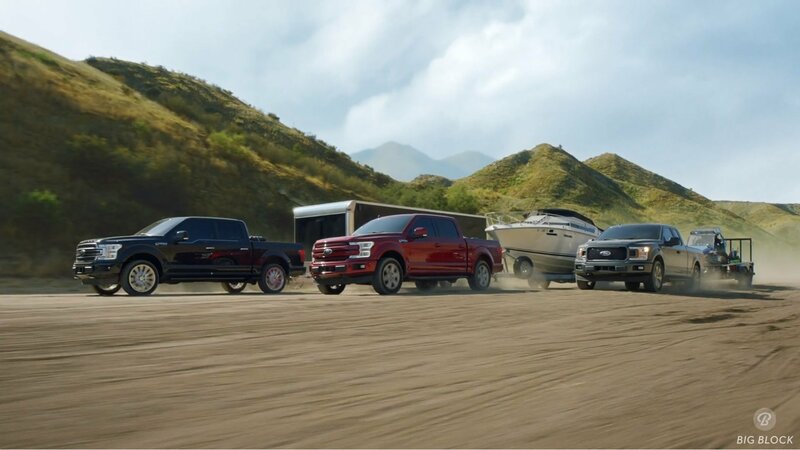 It all end with the woman asking him to “race to town.” Not likely to happen in the real world, but bringing a woman in a discussion that would usually take place between two gearheads turns it into a love story. Sort of. 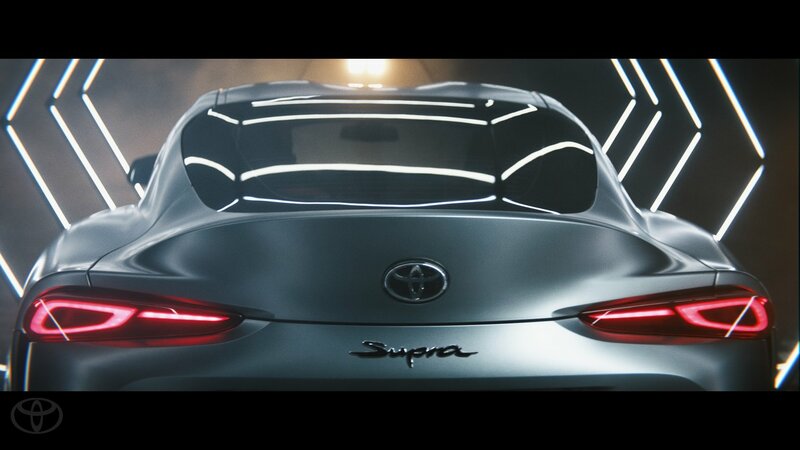 And we’re down to my last ad, which is not only the cheesiest, but it also comes from a Japanese automaker we don’t hear much about these days. I’m talking about Daihatsu, a company known for its utility vehicles, kei cars, and innovative technologies. 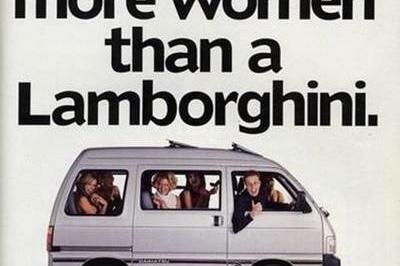 This ad is about he Hijet, a really small MPV that made big waves in Asia and Europe between the 1970s and the late 1990s. Very small MPV are difficult to promote because they’re not exactly spacious and use really small engines, but Daihatsu found a funny way to make it stand out by dubbing it a “little babe-magnet” and calling out gearheads to forget Italian racers if they want to find a date. 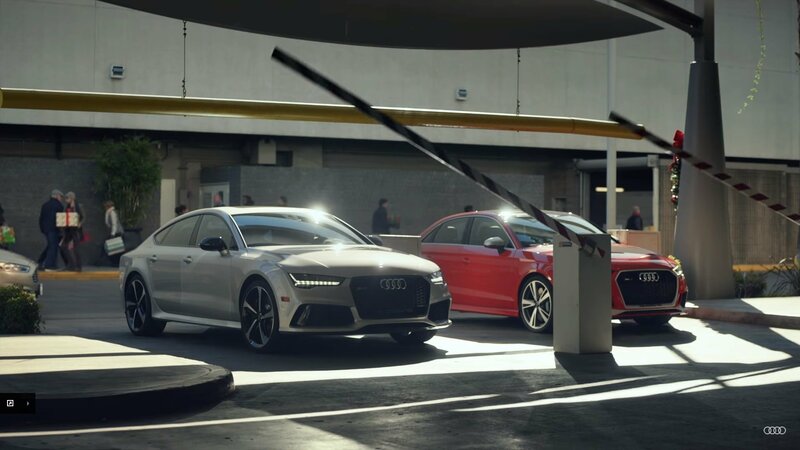 The “picks up five times more women than a Lamborghini” punchline is clever and funny at the same time. 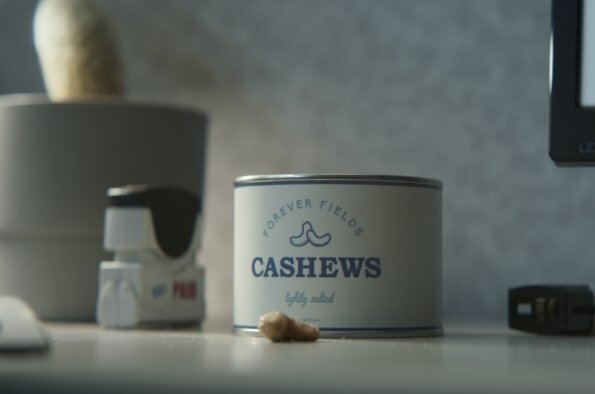 Okay, so it’s not exactly romantic, but it’s the kind of ad that single man can relate to. Any other vintage ads I should have included on this list? Make sure you drop them in the comments box below.